Dirt 4 lets you create near infinite unique race stages! Bandai Namco Entertainment Asia today announced that DiRT® 4™ will be available across Southeast Asia (Singapore, Malaysia, Thailand, Philippines and Indonesia) on 9th June 2017. Produced by Codemasters, DiRT 4 will be available for PlayStation®4 computer entertainment system and Xbox One with physical package version. 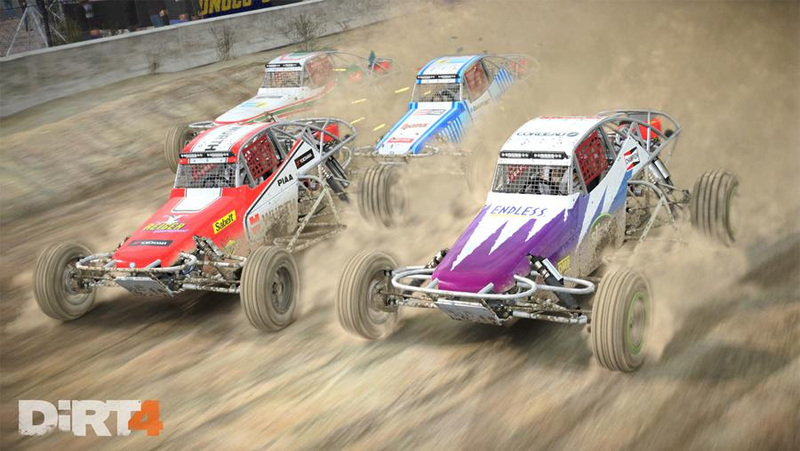 DiRT 4 takes the passion and authenticity of off-road racing to the next level, whilst also re-introducing gamers to white-knuckle truck and buggy racing in Landrush. Your Stage allows you to produce a near infinite number of unique stages at the touch of a button in DiRT 4. You choose your location and set the route parameters, then Your Stage does the hard work to create a unique rally stage that you can race. You can then share and challenge your friends to take on your bespoke stage. Distributed by Bandai Namco Entertainment Asia, DiRT 4 will fearlessly race to the PlayStation® 4 computer entertainment system, Xbox One and Steam on the 9th June 2017. 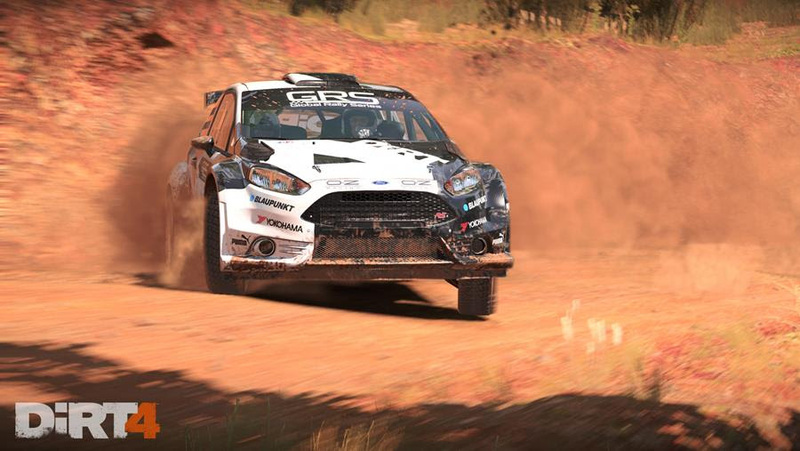 DiRT 4 takes the passion and authenticity of off-road racing in both rally and rallycross to the next level, whilst also reintroducing gamers to Landrush, thrilling short-course racing in trucks and buggies.